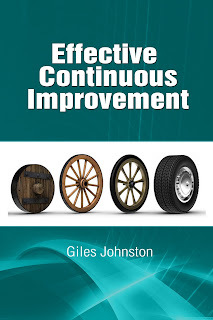 Are you like me and want all of your continuous improvement projects to be delivered at once? The fact is that there isn't enough time in the day (let alone if you have a day job to contend with too!) or enough resource to call up to engage with all of your improvement projects at once. I am a big fan of effective prioritisation of improvement opportunities and so I thought I'd share with you part of a conversation I recently had with one of my client's member of staff. In front of us was a number of projects. Each one looked like it would give the business a real boost in terms of tangible results. But, when you listed them out there was a clear priority based on the dependencies. In this list was one of my hot topics for this business, kitting of orders. I spotted this and naturally became excited; its benefits will be huge for the business. The reality is that I could either have my preference now, but not see optimal / maximised results. Or, I could wait for a few pre-cursor projects to take place and witness the full scale of the results that I wanted to witness. 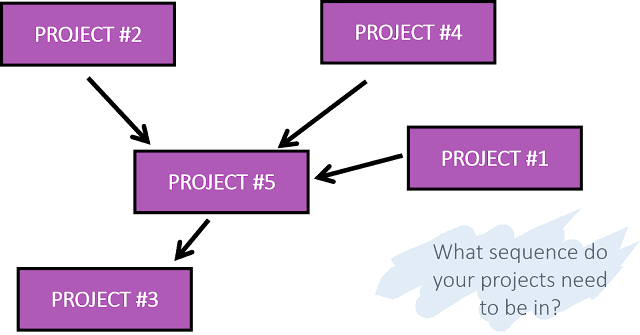 Being clear about the relationship between the opportunities and their impact was essential in this case to plot out a clear path through the myriad of projects that were available to us. 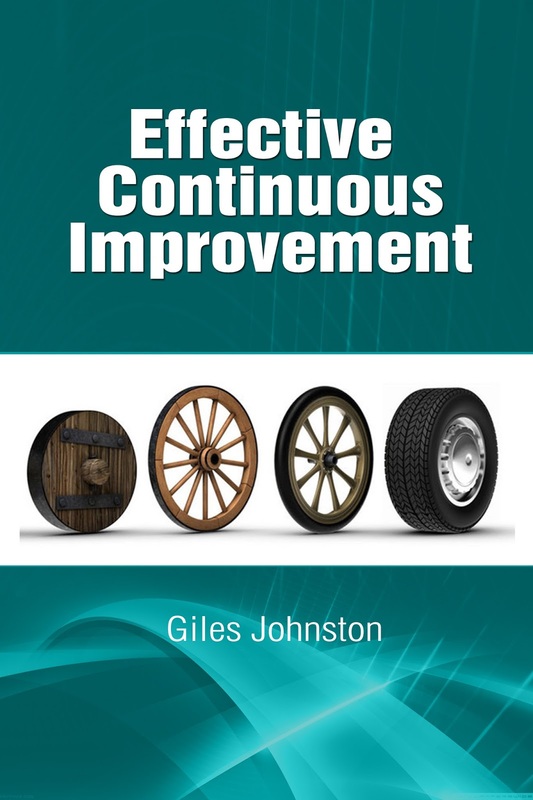 Do you have an effective approach to evaluating your continuous improvement opportunities? 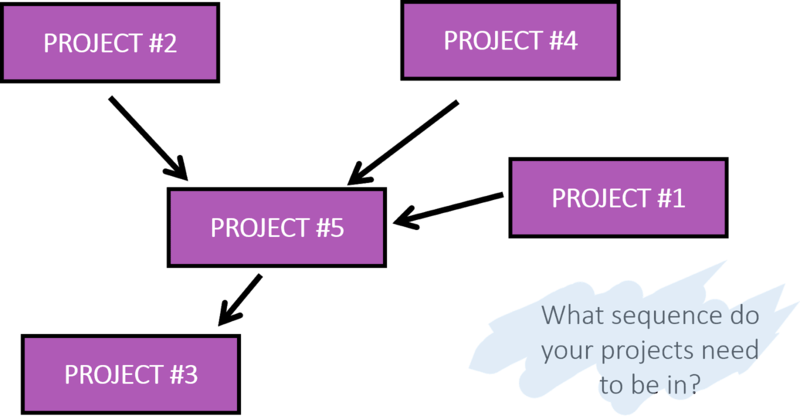 Do you need to consider the relationships and inter-dependencies of your projects to ensure that you get the best return for your efforts? Mull over these questions and see if you can improve upon your existing approach and get 'more bang for your buck' with your improvements.